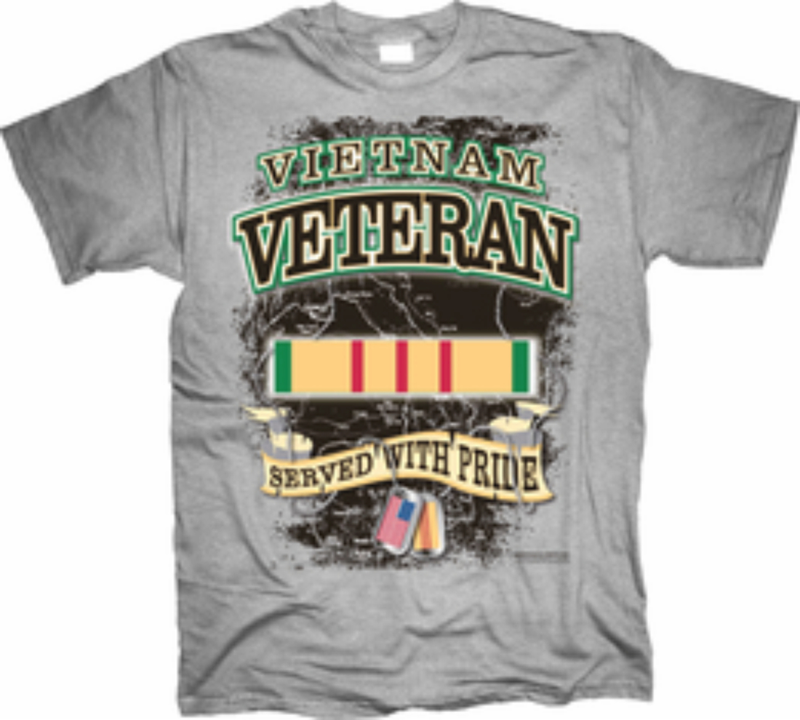 This Vietnam Veteran Served with Pride T Shirt will make a wonderful addition to your collection or a great gift for a friend. 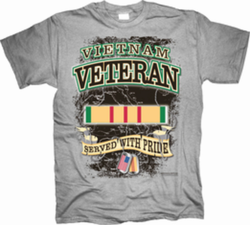 It is made by the same manufacturer that supplies the military bases. Its quality is guaranteed.